Sergio is a Brazilian-American author, painter, sculptor and independent filmmaker. He has served Brazil as Cultural attaché in New Orleans and is dedicated to preserving the Atlantic Forest. He is educated in diplomacy and economics, and holds master's degrees in History of Art and Fine Arts from the Pratt Institute, Brooklyn, NY. Sergio recently sculpted the bust of Michelangelo on the façade of the New York based National Arts Club. 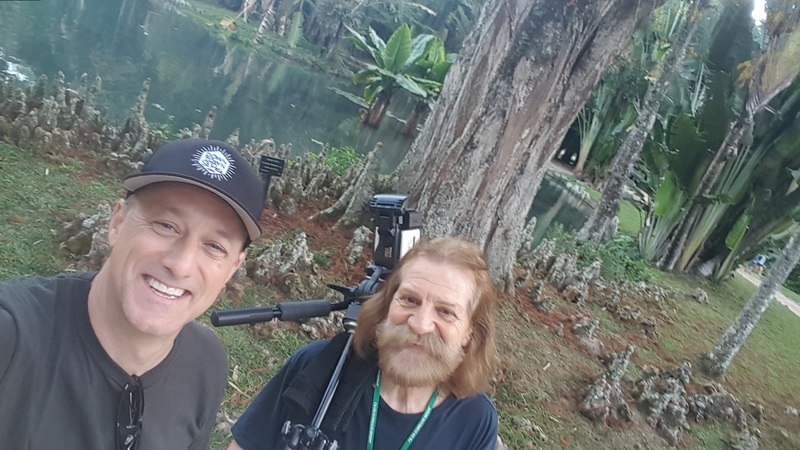 Currently Sergio is shooting a documentary on the endangered ecosystems of the Atlantic Forest of Brazil, Paraguay and Argentina. He lives in Poughkeepsie, in the Hudson Valley, NY.